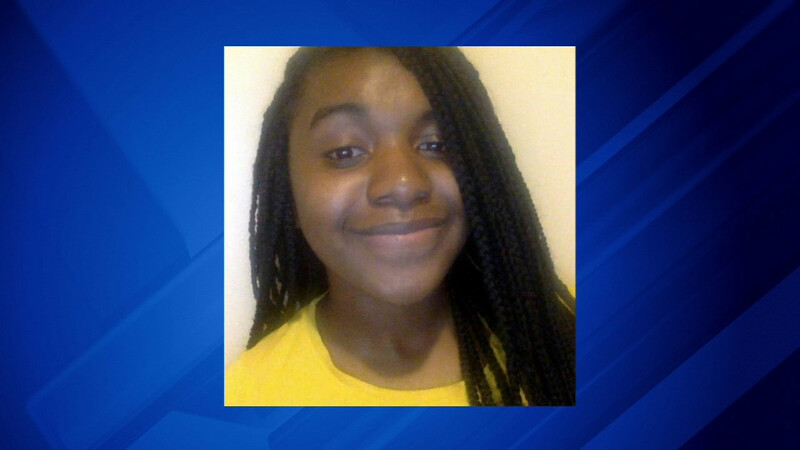 CHICAGO (WLS) -- A Chicago teenager is getting a prestigious national honor for academic excellence and community leadership. The honor is awarded by the same family that established the Nobel Peace Prizes. Stephanie Booker, 16, has been selected to be a member of the National Society of High School Scholars. She is a student at Gwendolyn Brooks College Prep. She's a student ambassador and participates in the Science Olympiad. Booker says she hopes to study environmental engineering.